An "arctic blast" could make this week's AFC Championship game between the New England Patriots and the Kansas City Chiefs one of the coldest in Arrowhead Stadium history. With temperatures expected between zero and 10 degrees at kickoff, it got us thinking of some other frigid football games. 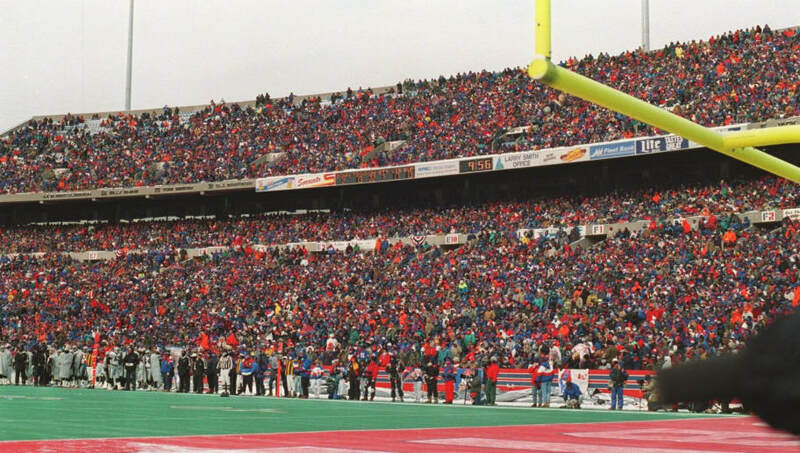 Here are five of the coldest games in NFL history. This AFC playoff game kicked off at Ralph Wilson Stadium. The Bills erased a 17-6 deficit to beat the Raiders 29-23 in the Divisional Round of the playoffs en route to their fourth straight Super Bowl appearance. The game took place at Metropolitan Stadium. 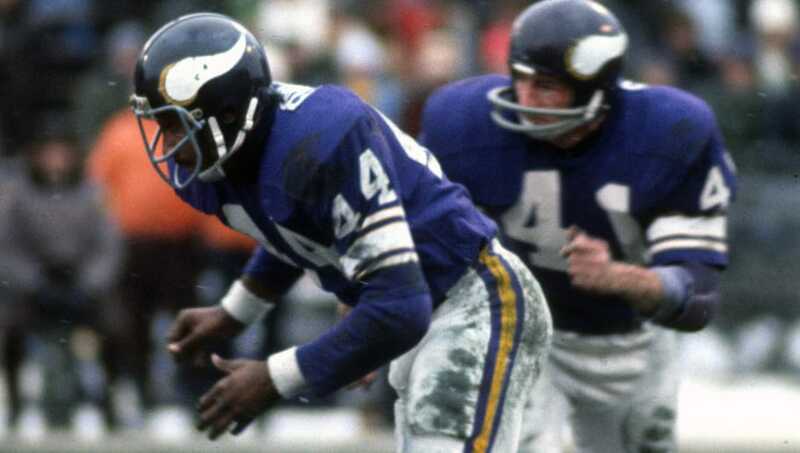 Before the Vikings were the dome team as we know them today, they played in the harsh Minnesota winters, like they did in this -2 degree, 23-10 win over the Chicago Bears back in 1972. The NFC Championship at Lambeau Field couldn't have featured more fitting weather conditions. 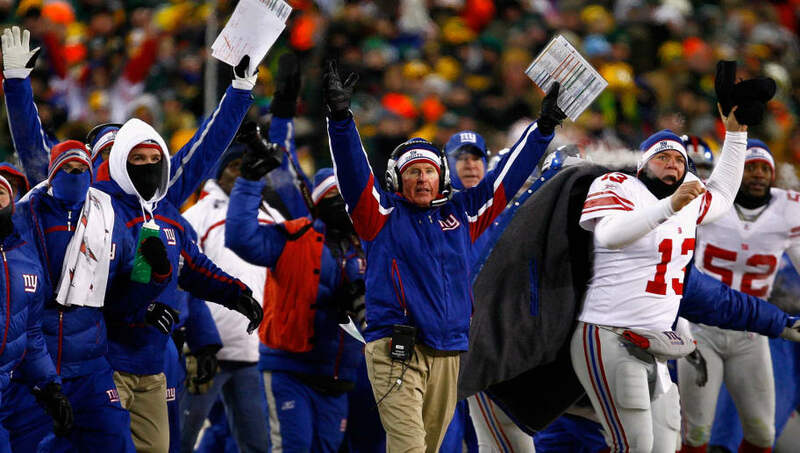 Definitely the most recent game to dip below zero, the Giants upset Brett Favre and the Packers in the conference title game before going on win the Super Bowl and give the undefeated Patriots their only loss of the 2007-08 season. Another big one here, as the AFC Championship Game took place at Riverfront Stadium in Ohio. A close second to the most famous cold weather game, the "Freezer Bowl" between the Bengals and Chargers is one of the coldest ever recorded, and saw Cincinnati freeze out "Air Coryell" 27-7. 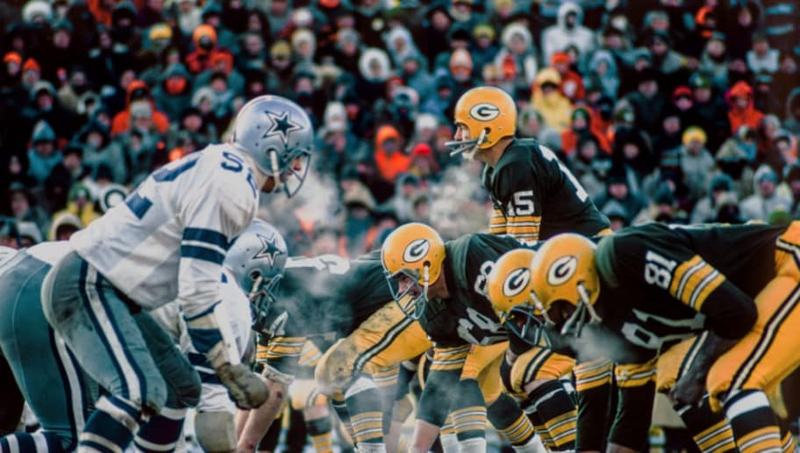 "The Ice Bowl" between the Dallas Cowboys and Green Bay Packers just so happened to be the NFL Championship Game that year. This is easily the most famous cold weather football game in history. The importance and iconic moments from this game only grow the legend further. Green Bay would win the NFL Championship 21-17.